We have 25 years experience in repairing, installing and supplying all makes and models of sewage systems. In general, non-electric sewage treatment plants cost more to install than electric ones. All non-electric systems consist of 2 tanks whereas an electric sewage treatment plant consists of one tank. Our experience in installing septic tanks and sewage treatment plants means we can install, maintain & repair all makes and types. 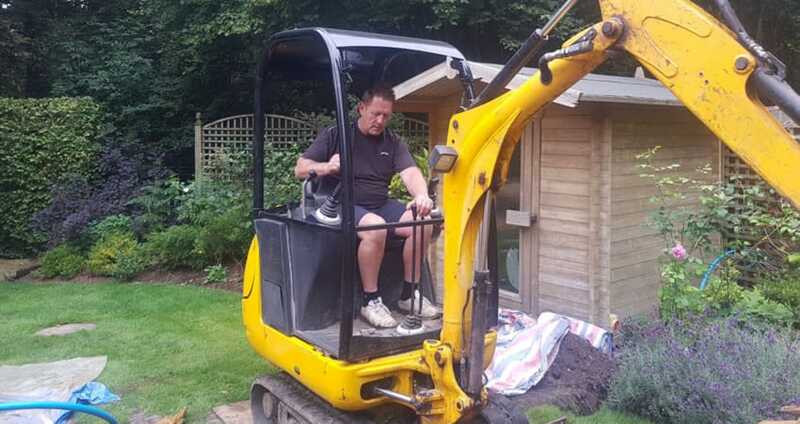 We are based in Surrey and have experience of all the types of ground conditions, including very difficult high water tables and running sand. We keep up to date with current rules and legislation and all installations are in accordance with Section H2 Building Regs. & BS6297 2007. We install, maintain and repair septic tanks & sewage treatment plants in Farnham, Send, East Horsley, Dorking, Shere, Cranleigh, Chiddingfold, Haslemere, Hindhead, Frensham, Elstead, Farnham, Aldershot, Ash Vale, Farnborough, Frimley, Camberley, Chobham & Farnham. Please contact us about installation in other areas as it may be possible. Recently introduced legislation has changed the rules for properties with septic tanks.It is important that you understand what you must do and when. Since January 2015, new septic tanks must not discharge directly into a watercourse. By 1 January 2020, owners of houses with existing septic tanks must not discharge directly into a watercourse. You can do this by either connecting to the main sewer network, creating a drainage field or installing a sewage treatment plant. 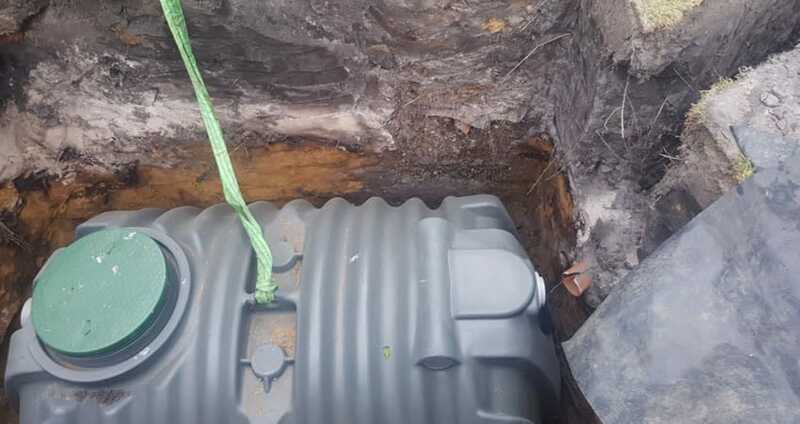 If you are planning to sell a property with a septic tank before the 2020 deadline it is now law that you must fit a sewage treatment plant before you sell. You’ll find full details on the Government website here. For further information call us on 01483 416 046 or email us.